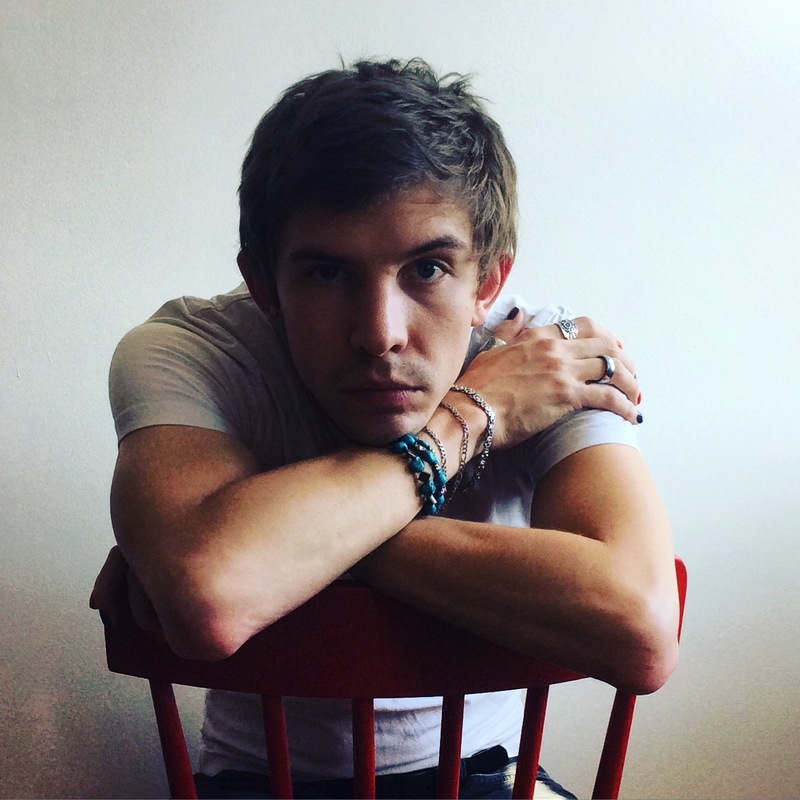 John Stintzi is a queer Canadian-American writer, editor, and artist who was raised on a cattle farm in northwestern Ontario—twenty five miles from the Minnesota border. John earned an honors degree in English from the University of Manitoba and an MFA in Creative Writing from Stony Brook Southampton. John currently lives in Kansas City, MO, with their girlfriend, and works remotely for a non-profit in NYC. John’s work has been shortlisted for several awards, most recently Black Warrior Review‘s 2017 fiction contest, and has been awarded a grant from the Canada Council for the Arts. A selection of their fiction and poetry can be found (or is forthcoming) in Humber Literary Review, PRISM international, Los Angeles Review of Books, Black Warrior Review, and others. John’s poetry chapbook, The Machete Tourist, is forthcoming from k | f | b in the spring. 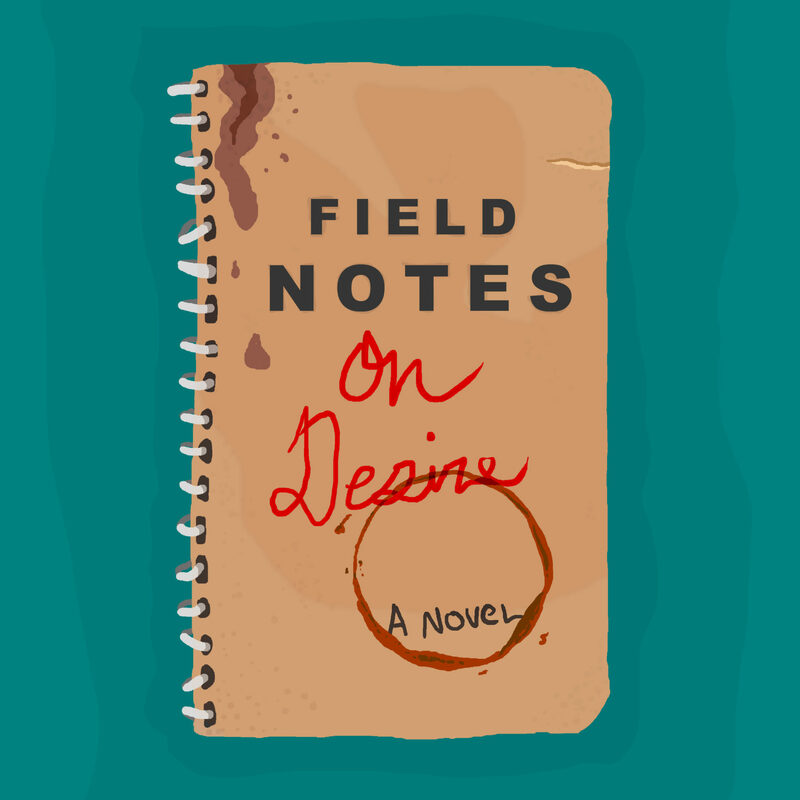 Field Notes On Desire journals the life of Genny Ford as she interrogates her body, her beliefs, her relationships, and herself. Starting as a diary of instances of physical and emotional desire, Field Notes On Desire surfaces during major upheavals in Genny’s life, like leaving home to study civil engineering, being abandoned by her genderqueer partner, her terminally ill childhood friend coming to visit her at the end of his life, and the collapse of the I-35W bridge in 2007. While the novel begins as a simple attempt to put Genny’s body’s queer desires on paper, in hopes of comprehending how they lead up to a moment of seemingly senseless betrayal, it develops further into the expression of trauma, loss, love, agency, and trust. Field Notes On Desire is a novel about bridges (be those literal, interpersonal, or intrapersonal) breaking and forming. It is about cause and effect, and cause-less effects. It is about rushing forth too quickly to think first. It is a novel where things leave, and things come back.